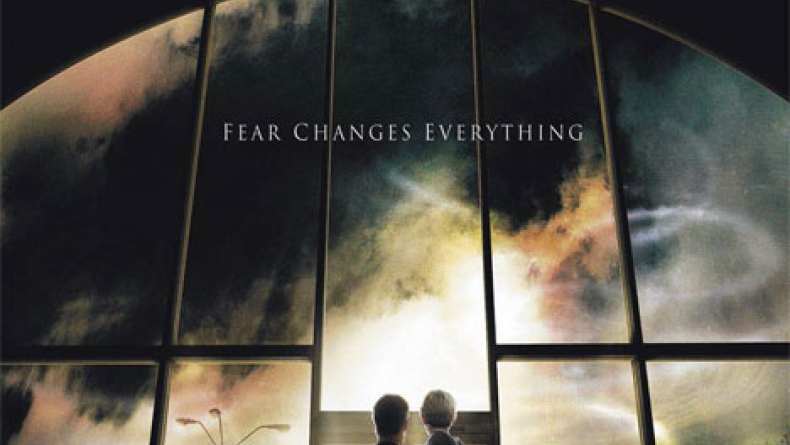 Three-time Oscar-nominee Frank Darabont reunites with horror-master Stephen King to write and direct this chilling adaptation of the author's original short story. Following a violent thunderstorm, artist David Drayton and a small town community come under vicious attack from creatures prowling in a thick and unnatural mist. Local rumors point to an experiment called the 'The Arrowhead Project' conducted at a nearby top-secret military base, but questions as to the origins of the deadly vapor are secondary to the group's overall chances for survival. Retreating to a local supermarket, Drayton and the survivors must face-off against each other before taking a united stand against an enemy they cannot even see!